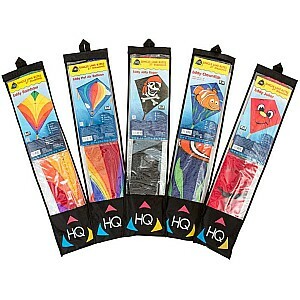 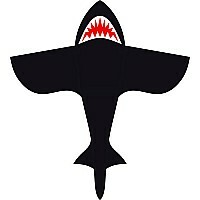 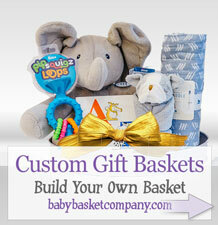 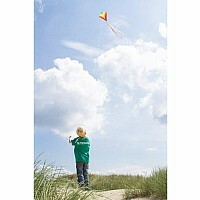 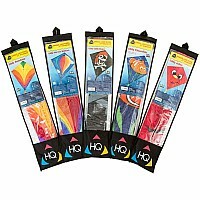 Brand: HQ Kites & Designs USA. 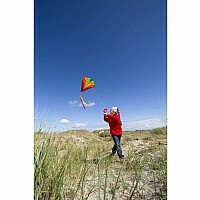 Recommended for: big kids (5-7 yrs), tween (8 and up). 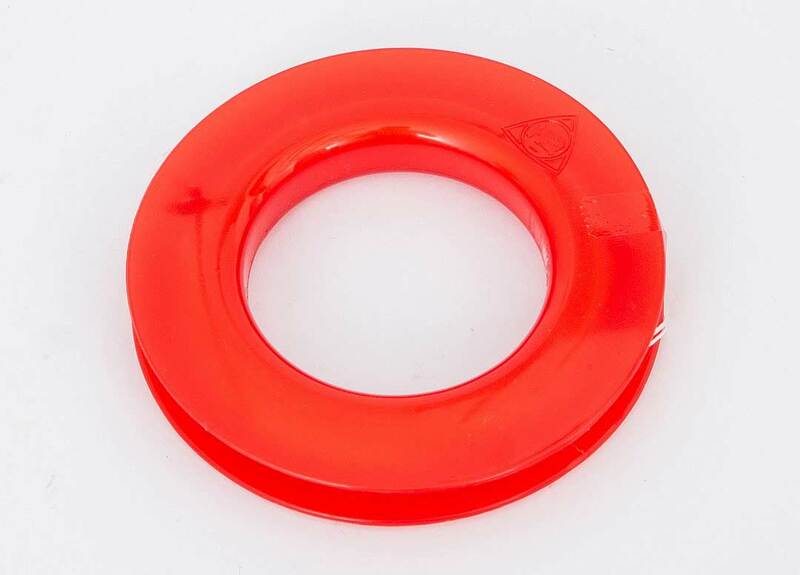 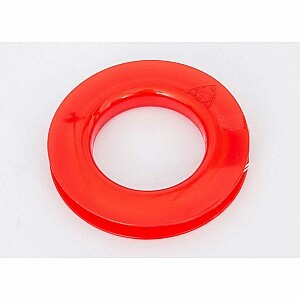 Measures approximately: 27.56 x 5.91 x 0.79 inches.. 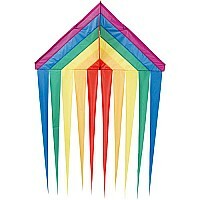 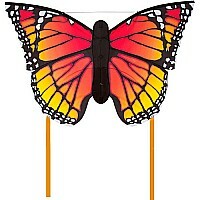 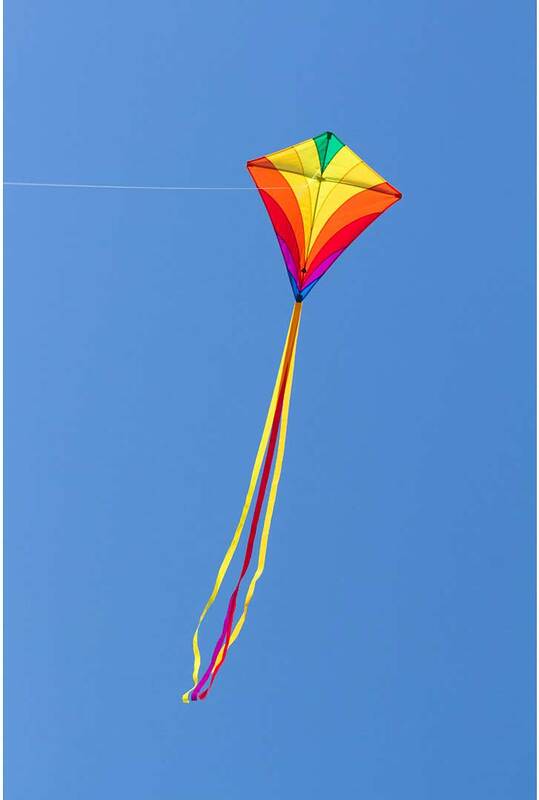 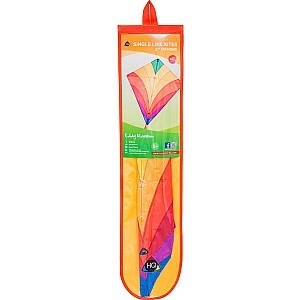 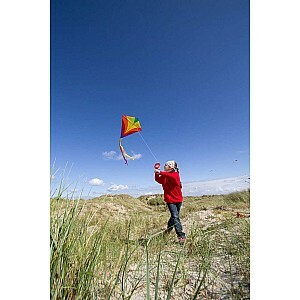 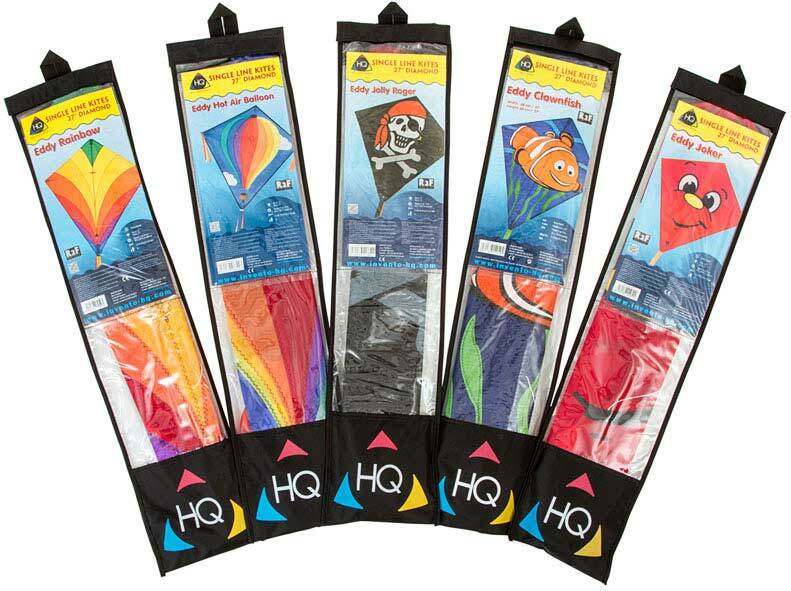 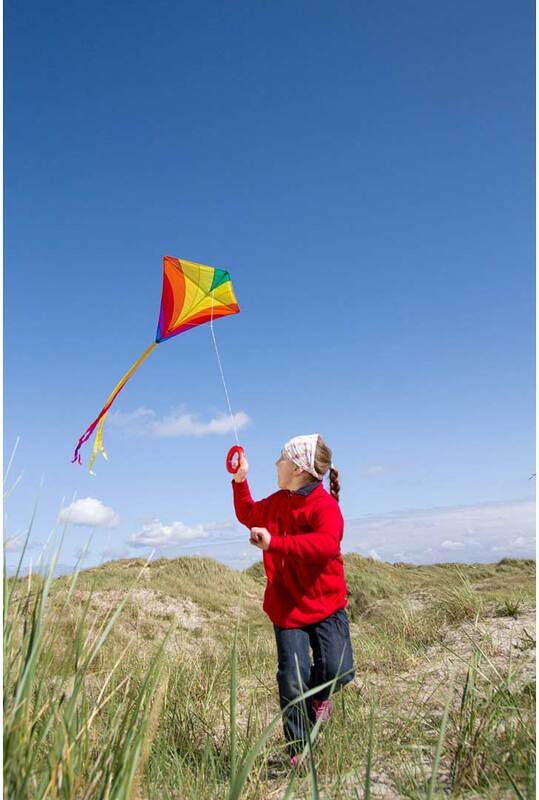 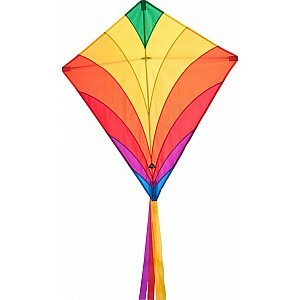 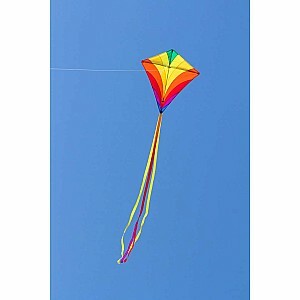 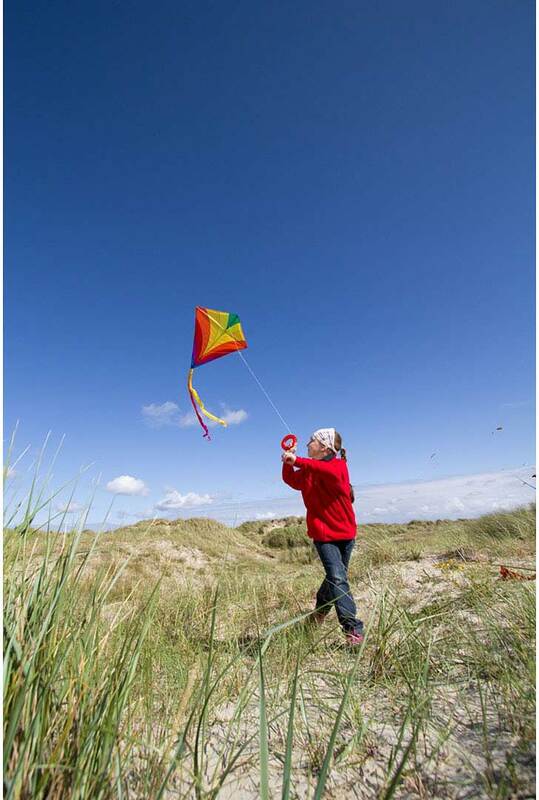 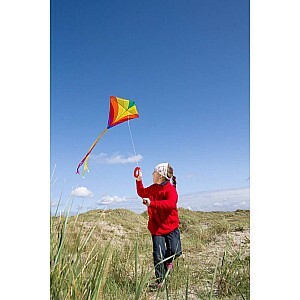 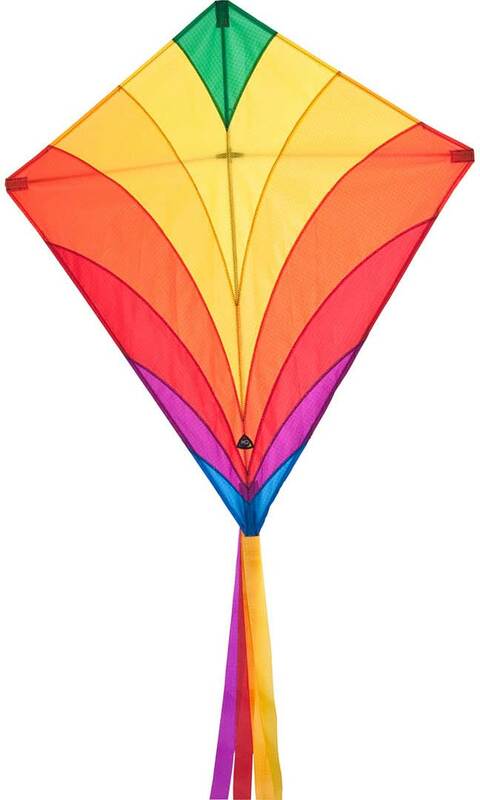 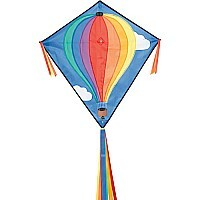 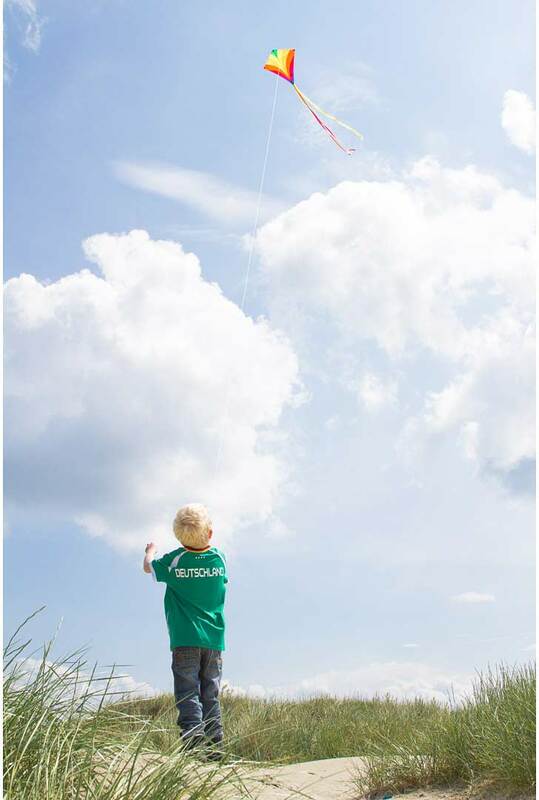 These diamond kites are made from Ripstop-Polyester and fiberglass; come ready to fly, and have fun colorful graphics for all ages.